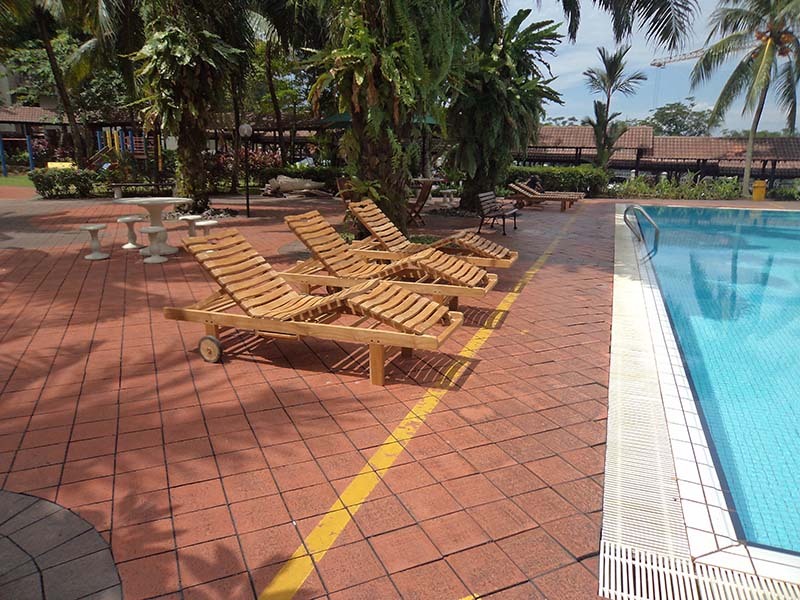 Danau Permai is located in Taman Desa, which is always a choice location for both locals and expatriates alike. 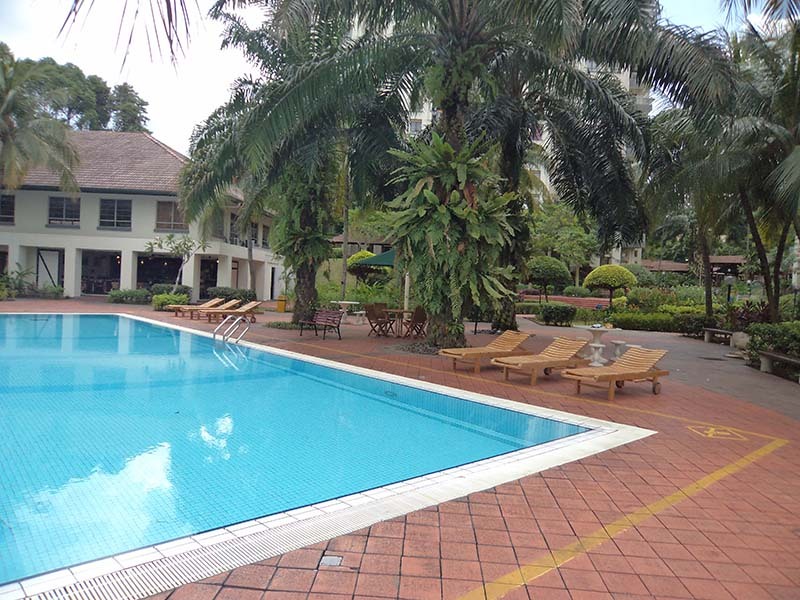 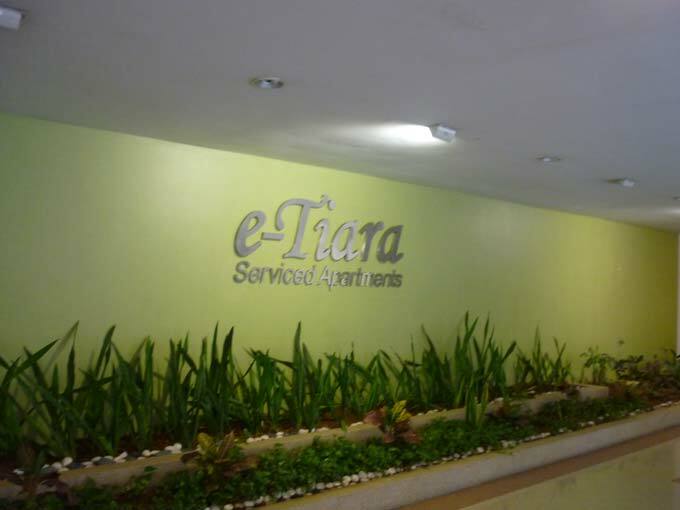 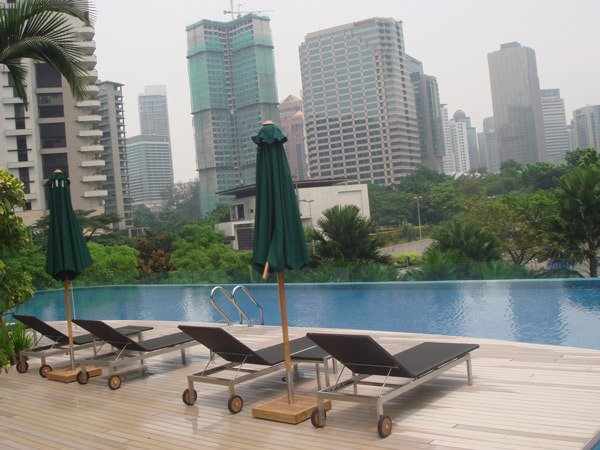 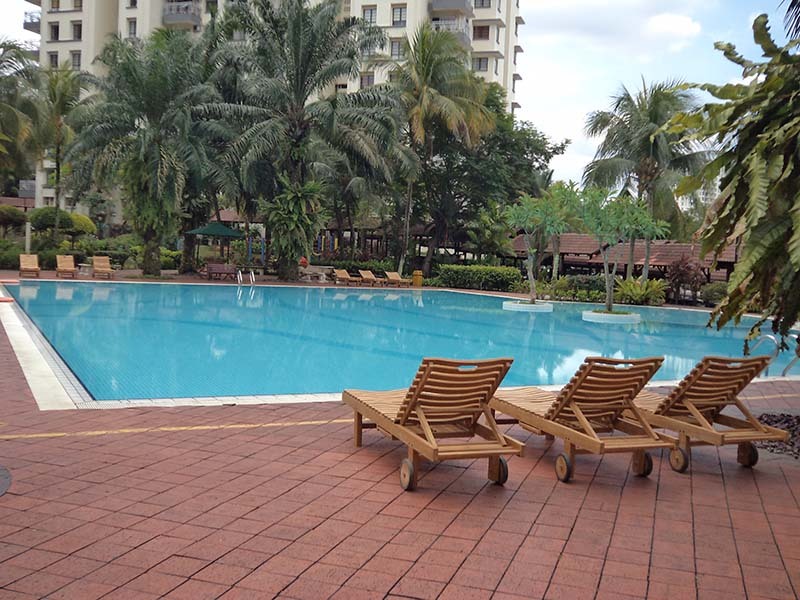 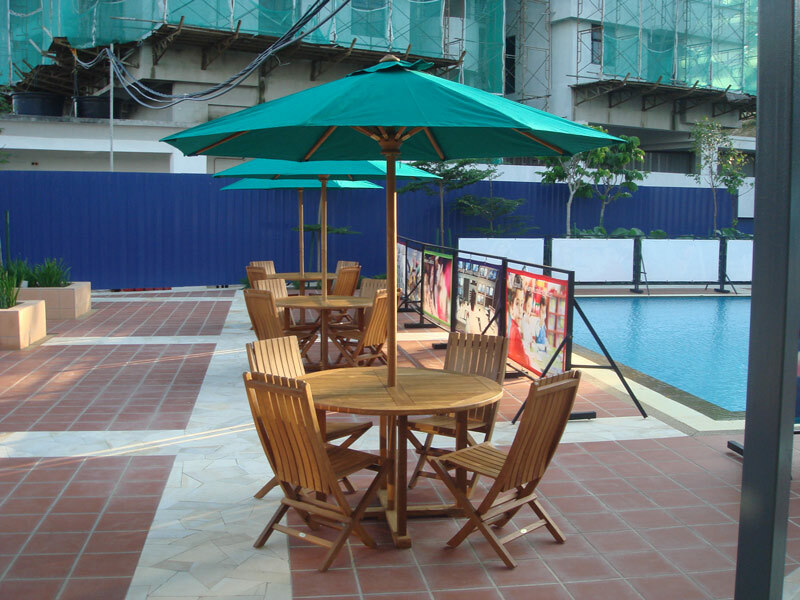 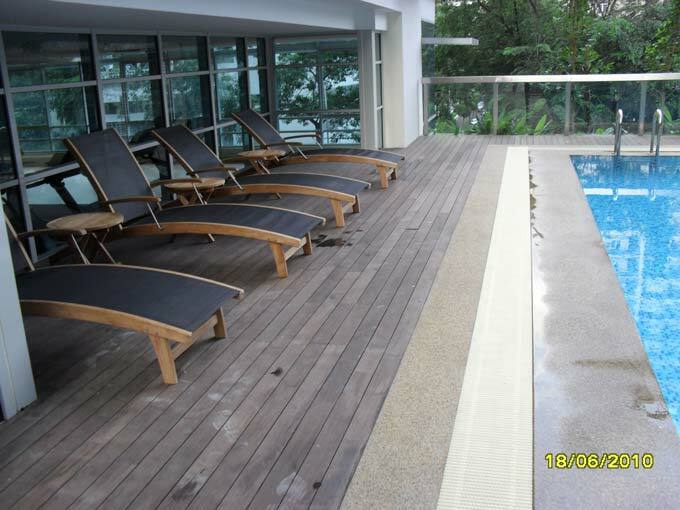 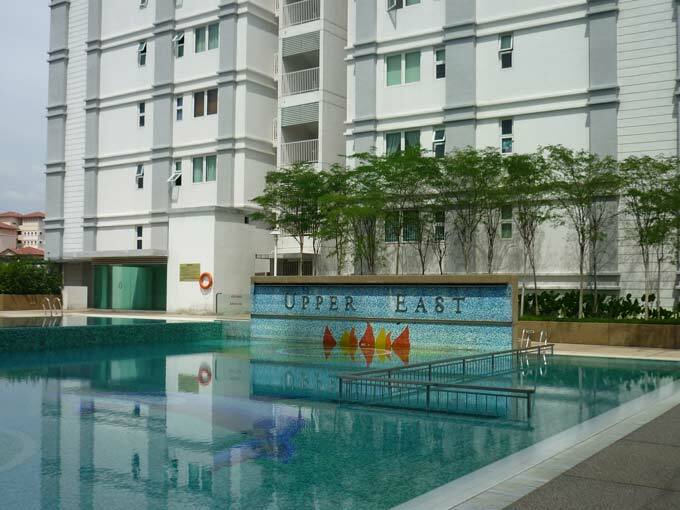 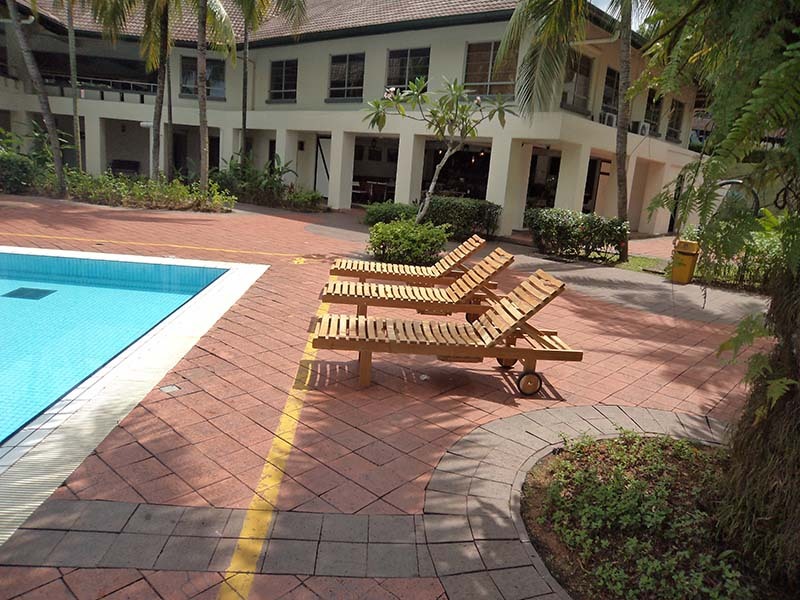 It is close to the Danau Business Centre neighborhood and just a short distance away from Faber Heights. 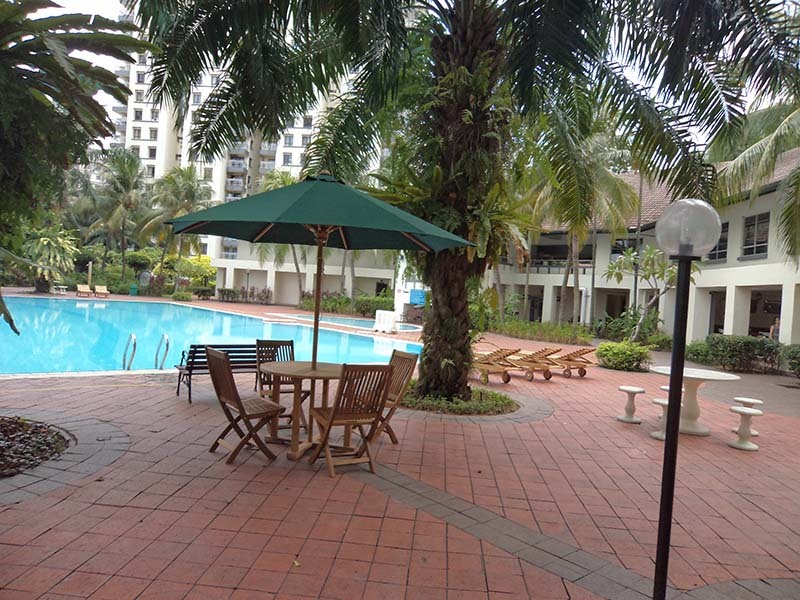 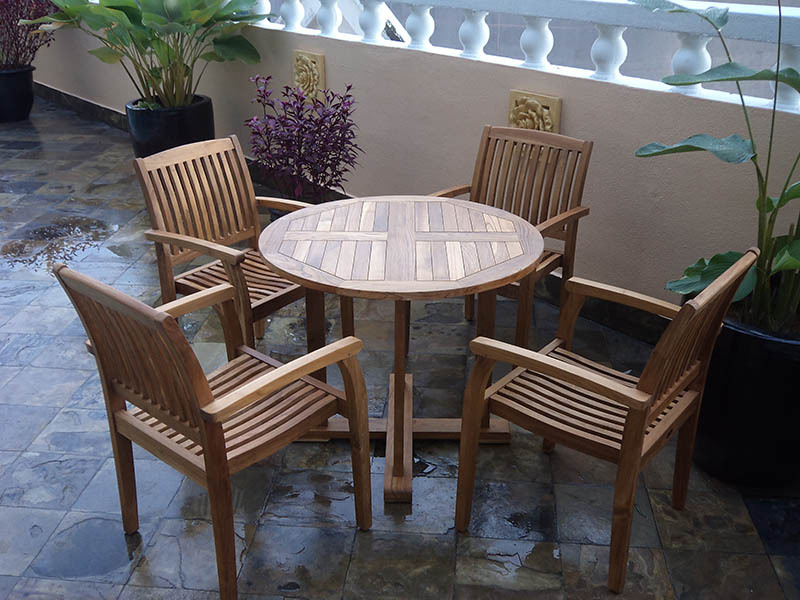 It provides an excellent internal layout with an extra store room, laminated wood flooring in the bedrooms, beautiful landscaping, sprawling gardens, lush greenery, soothing water features and also inclusive of a very well-furnished and maintained surroundings.